Luxury e-commerce accounted over $27 billion by the end of 2014, however the online retails may be especially difficult for luxury brands. Shoppers luxury habits are changing rapidly as more and more Chinese people adapt to online shopping. The reality is that luxury e-commerce faces many challenges in China such as logistical issues that could depreciate the quality of service, the concern of Chinese luxury consumers about fakes and fear of online fraud. Nonetheless, according to a survey of Chinese luxury customers by Ruder Finn and IPSOS, around 36 percent of respondents said that they prefer to buy luxury items online. With the purpose to face the luxury market challenges there are 5 tips that companies should keep in mind in order to suceed in the Chinese market. 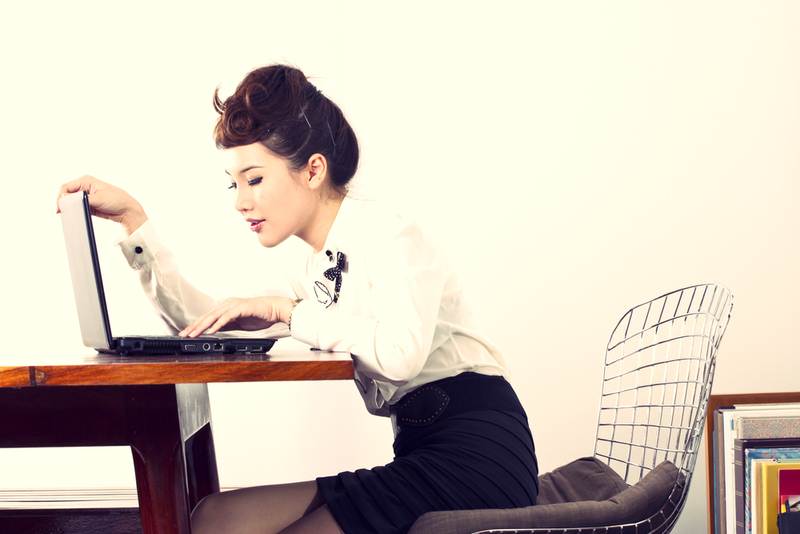 As reported by the survey, the main demand of Chinese luxury consumers when they buy online is the after-sales service. Around 81% of respondents said that they want to receive a high-quality after-sales service just like in brick-and-mortar stores. The high-price of luxury items is due to the products quality and also because luxury brands offer a higher level of customer services that consumers are not willing to lose. Therefore, luxury brands must focus their efforts to provide the best customer services, especially after-sale service in order to gain consumers confidence. According to the Rudder Finn and IPSOS survey, the two following most important issues for Chinese consumers are ease to return and exchange products and receive an efficient response to any problem. If luxury consumers are not satisfied with the products, the brand must provide them with solutions as soon as possible and facilitate the return and exchange process. However, since last year, Chinese online consumers have more confidence in the authenticity of luxury goods they purchase online. 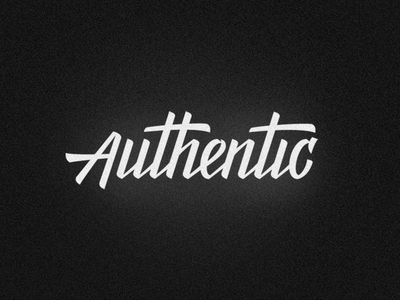 As reported by the survey, around 60% of Chinese luxury consumers are more willing to trust in the goods’ authenticity. Nonetheless, this mistrust is higher on online platforms of multi-brand retailers such as Taobao or JD than in official brand e-commerce sites, where consumers trust because they know they are purchasing the real product. 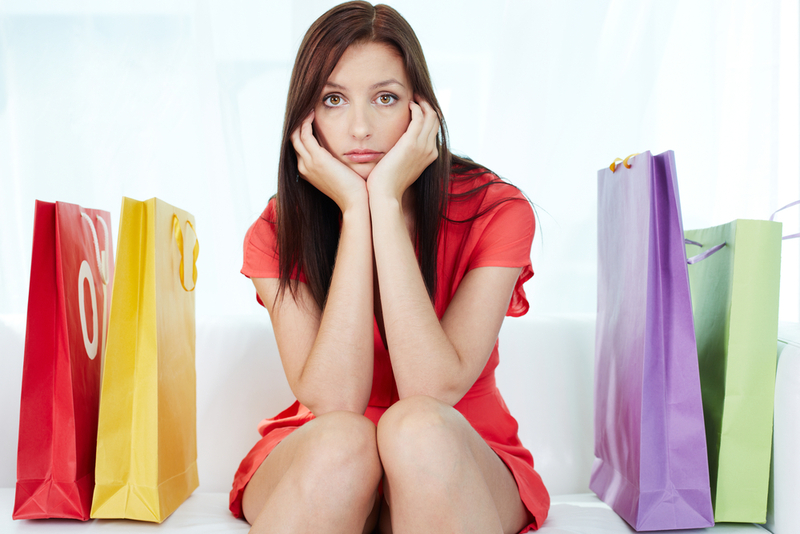 Chinese customers are less willing to use credit cards for purchase than in Europe or in the US. 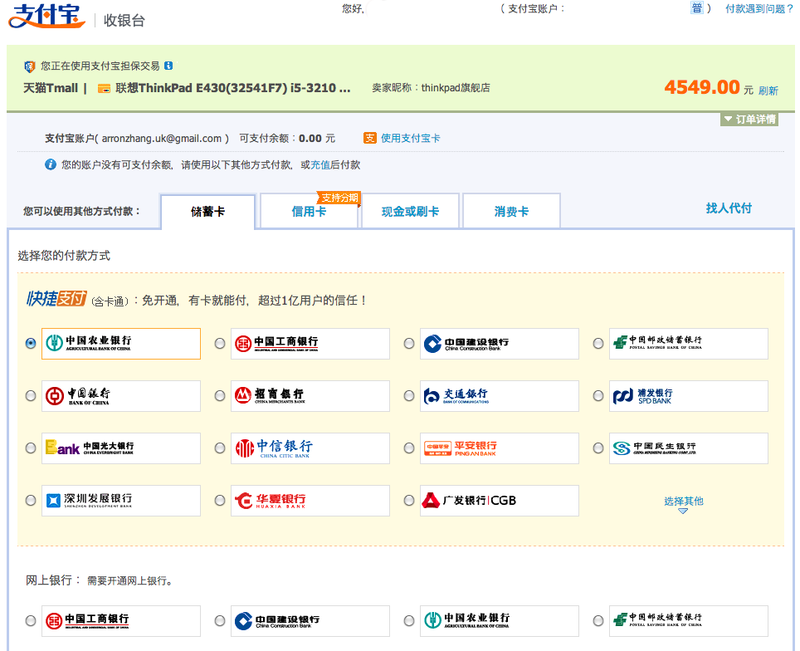 They often prefer cash on delivery, online payment system like the widely popular Alipay or via wire transfer. Thanks to these payment tools, luxury brands are able to build consumer trust, as these payment systems help to mitigate the luxury shoppers’ fear about counterfeit goods. Through Alipay and other third-party payment systems, consumers’ money is only received by the company once the shoppers have received their item. Chinese luxury consumers are constantly searching information about products and brands on search engines and social networks before make any purchasing decision. Especially for luxury brands, social media platforms have a huge influence’s power over Chinese consumers and their purchasing decisions. 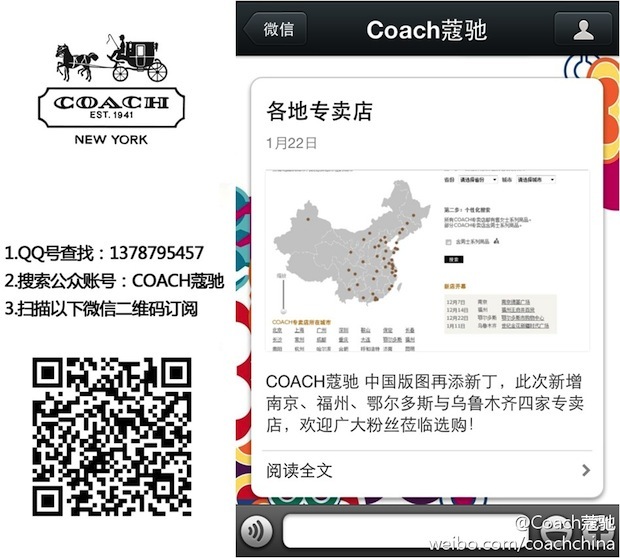 Social networks are part of the daily life in China and as Chinese consumers are increasingly more demanding shoppers, they require to interact with the brand and have a one to one dialogue with a brand representative. Through social media platforms companies can meet those needs at the same time that share content about the brand and products including offers and promotions. These are interesting platforms for brands because it allows them to reach a huge number of consumers, interact with them, increase the brand awareness and engage them. 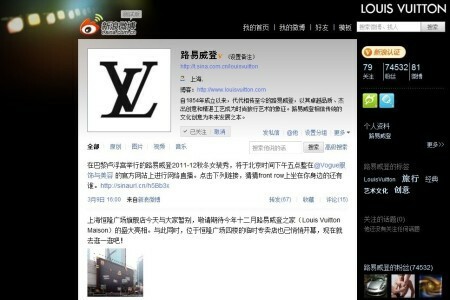 In addition, luxury brands have the chance to sell their products across Chinese social networks. WeChat, Weibo and QQ are some of the most popular social media platforms in China. Over 50% Chinese internet users buy online and nonetheless, many high-end brands haven’t integrated e-commerce platforms in their business strategies. Some brands believe that e-commerce may discredit the brand’s high-end image. But luxury brands have to forget this prejudice and create e-commerce sites if they want to be successful in China’s market. If you are interest to develop a marketing strategy in China in order to increase your sales, don’t hesitate to contact us. How to use e-commerce in China?